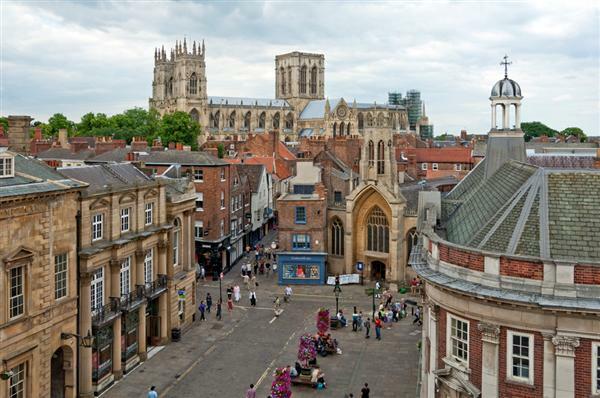 I sit in Saint Helen’s Square on a York Saturday morning. A long haired man in a boggan cap is singing rock in his own key weaving seamless “thank yous” – inserted as needed, irregular, intermittent lyrics, for coins thrown into the open case at his feet. 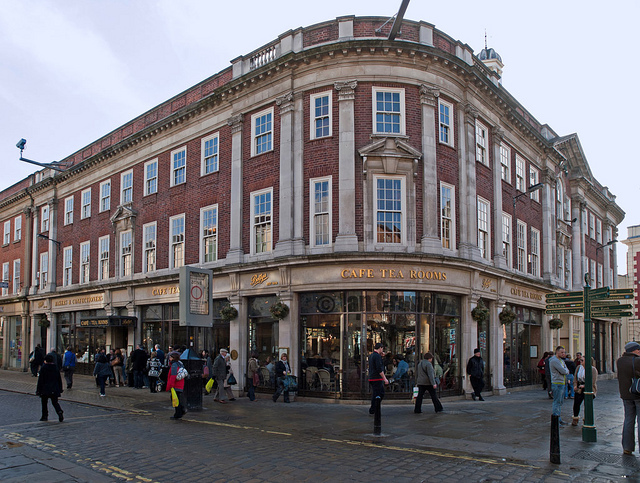 In front of m e is the Famous Betty’s Tea Room dispensing tea & English nurture, cozy since 1919, to a crowd wrapped half-way round the square. A self-propelled street artist grinds out trinkets for tourists seeking Marco Polo (reversing) the Silk Road, unraveling the ancient trade imbalance caused by silk-mad Roman matrons. Hanging out with love, I attend Celtic Eucharist at noon. Helen’s nave built in the Middle Ages today seats the middle-aged, the youngest near 50. Outside thousands of young adults wander, circling, loitering near the door, while bewildered Christians wonder how to fill empty pews, young adults wonder how to stop the slow leak in their souls. 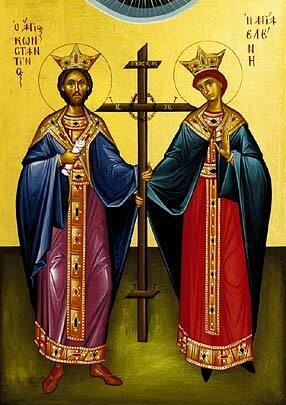 The cross Saint Helen discovered is re-hidden in plain view round the necks of manikins in Monsoons. 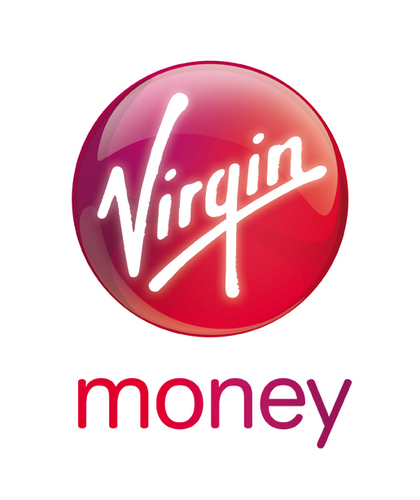 The only Virgin displayed in the Centre City today is Virgin Money, a contradiction, false advertising as her easy virtue is known by all. That symbolic fowl paces, un-noticed by multitudes of shoes in pairs, and launches into the air a solitary witness to incarnation inspiring me in the synchronicity of my soul. 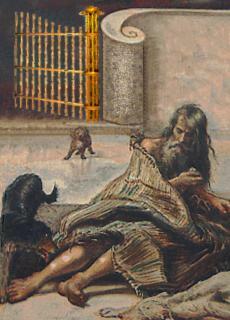 FAITHFUL God, you led the People of Israel through a barren wilderness to a land of promise, and your only-begotten Son Jesus Christ from death to life: in Lastingham, hallowed by the prayer and labour of St Cedd, renew us day by day in our earthly pilgrimage; so that we may be strengthened to persevere in the Faith, and bound together within the love and fellowship of Jesus Christ: who with you, O Father, in the unity of the Holy Spirit, lives and reigns one God for ever and ever. Amen. 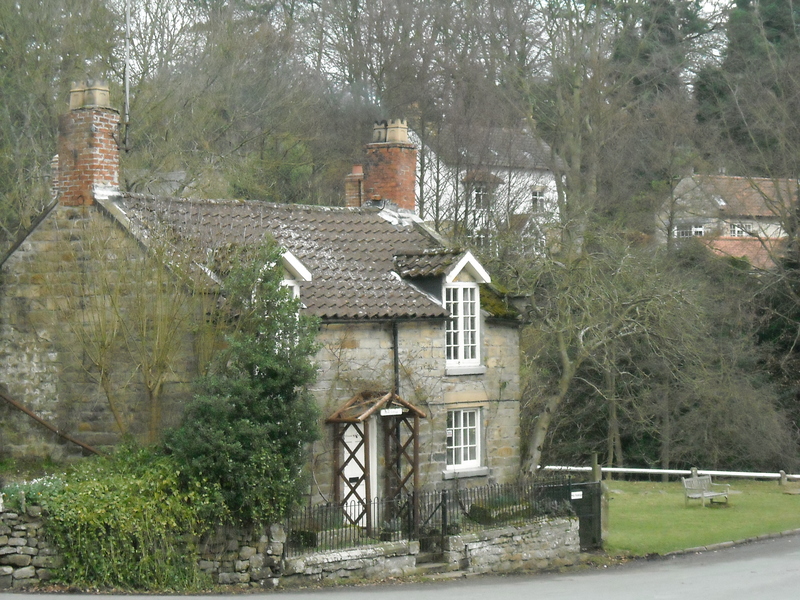 The Village of Lastingham in 2009 (my first visit to the North of England) – Cedd might well recognize the landscape. 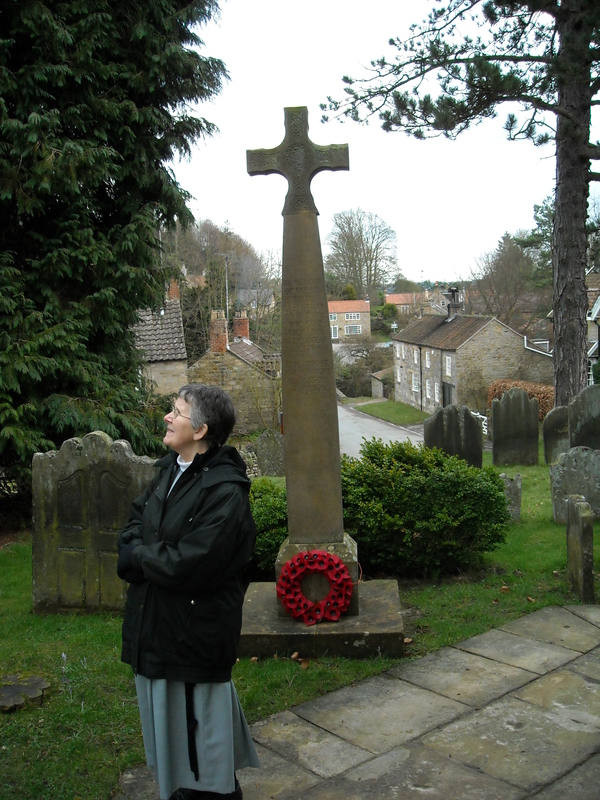 The sister is of the Order of the Holy Paraclete, whose mother house is in Whitby. 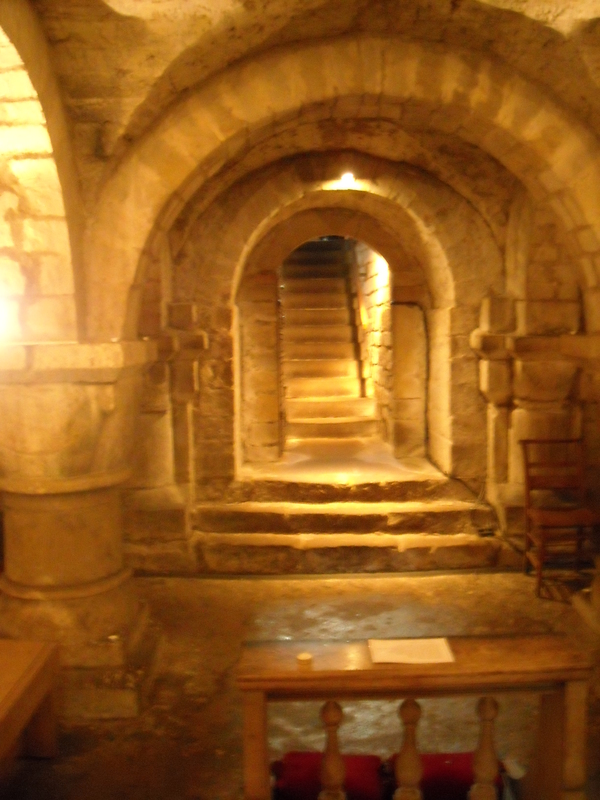 How Bishop Cedd, having a place for building a monastery given him by King Ethelwald, consecrated it to the Lord with prayer and fasting; and concerning his death. [659-664 a.d. ] The same man of God, whilst he was bishop among the East Saxons, was also wont oftentimes to visit his own province, Northumbria, for the purpose of exhortation. Oidilwald, 425 the son of King Oswald, who reigned among the Deiri, finding him a holy, wise, and good man, desired him to accept some land whereon to build a monastery, to which the king himself might frequently resort, to pray to the Lord and hear the Word, and where he might be buried when he died; for he believed faithfully that he should receive much benefit from the daily prayers of those who were to serve the Lord in that place. The king had before with him a brother of the same bishop, called Caelin, a man no less devoted to God, who, being a priest, was wont to administer to him and his house the Word and the Sacraments of the faith; by whose means he chiefly came to know and love the bishop. So then, complying with the king’s desires, the Bishop chose himself a place whereon to build a monastery among steep and distant mountains, which looked more like lurking-places for robbers and dens of wild beasts, than dwellings of men; to the end that, according [pg 186] to the prophecy of Isaiah, “In the habitation of dragons, where each lay, might be grass with reeds and rushes;” 426 that is, that the fruits of good works should spring up, where before beasts were wont to dwell, or men to live after the manner of beasts. 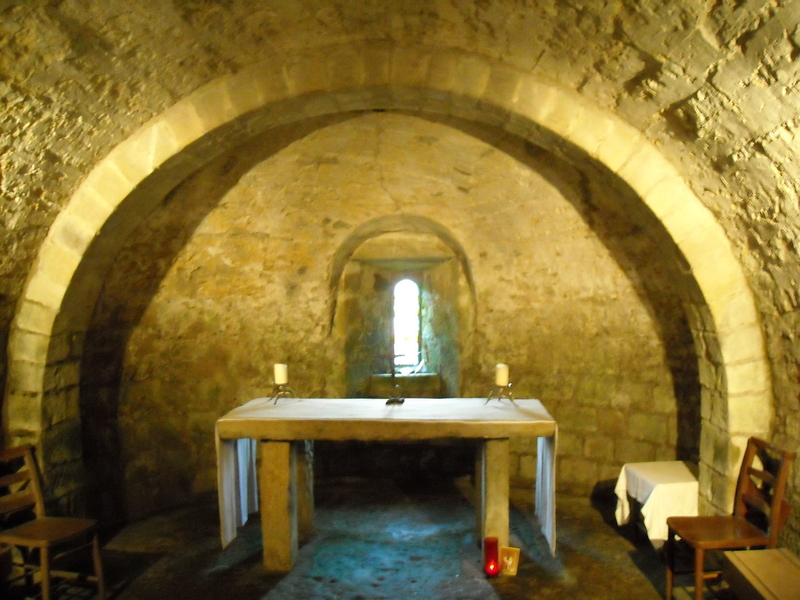 The crypt under the present Church of Saint Mary (c. 1080) is much older Saxon stonework dating from the founding by Saint Cedd and his Saint brother, Chad. Both these men were likely in this space. 427 and established therein religious customs according to the use of Lindisfarne, where he had been trained. 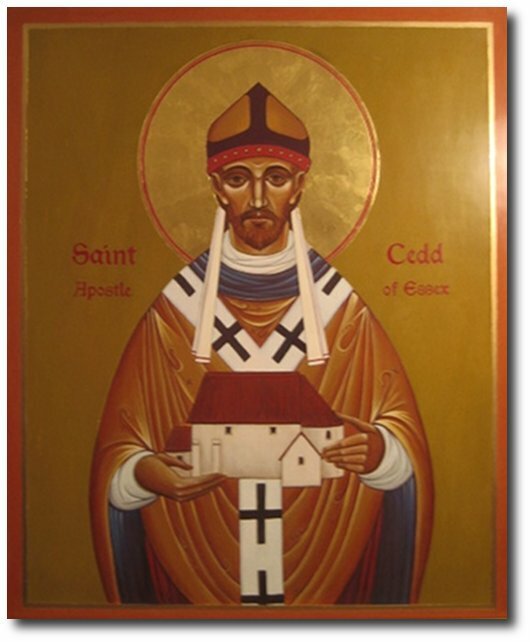 When Cedd had for many years held the office of bishop in the aforesaid province, and also taken charge of this monastery, over which he placed provosts, 428 it happened that he came thither at a time when there was plague, and fell sick and died. He was first buried [pg 187] without the walls; but in the process of time a church was built of stone in the monastery, in honour of the Blessed Mother of God, and his body was laid in it, on the right side of the altar. The head of the stair is the main aisle of the nave above. The bishop left the monastery to be governed after him by his brother Ceadda, 429 who was afterwards made bishop, as shall be told hereafter. For, as it rarely happens, the four brothers we have mentioned, Cedd and Cynibill, and Caelin and Ceadda, were all celebrated priests of the Lord, and two of them also came to be bishops. 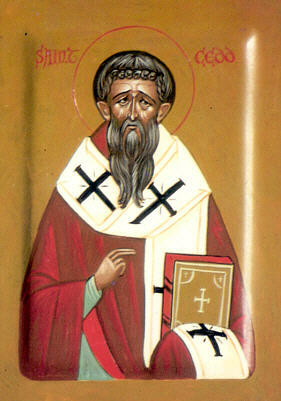 When the brethren who were in his monastery, in the province of the East Saxons, 430 heard that the bishop was dead and buried in the province of the Northumbrians, about thirty men of that monastery came thither, being desirous either to live near the body of their father, if it should please God, or to die and be buried there. Being gladly received by their brethren and fellow soldiers in Christ, all of them died there struck down by the aforesaid pestilence, except one little boy, who is known to have been saved from death by the prayers of his spiritual father. For being alive long after, and giving himself to the reading of Scripture, he was told that he had not been regenerated by the water of Baptism, and being then cleansed in the laver of salvation, he was afterwards promoted to the order of priesthood, and was of service to many in the church. I do not doubt that he was delivered at the point of death, as I have said, by the intercession of his father, to whose body he had come for love of him, that so he might himself avoid eternal death, and by teaching, offer the ministry of life and salvation to others of the brethren. 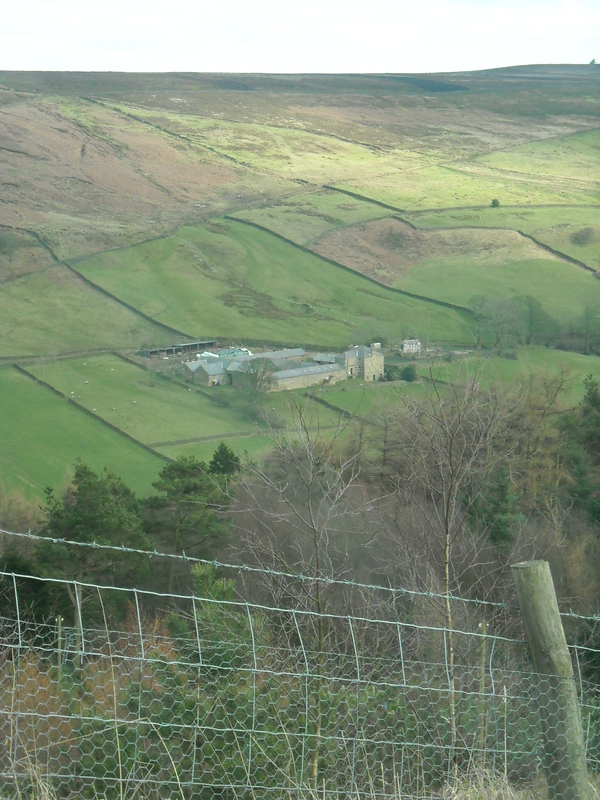 the Venerable Bede (2011-12-20). Bede’s Ecclesiastical History of England (Kindle Locations 3242-3262). . Kindle Edition. 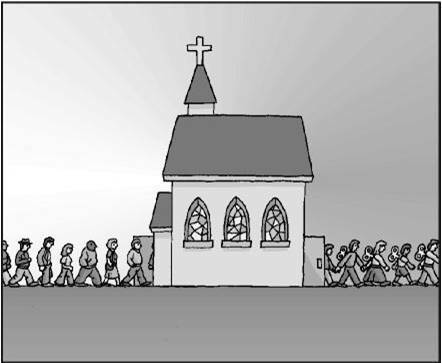 This cartoon may be true in some cults, but my experience is that most churches can’t get people to show up much less be brain-washed. What we need of course is not brain-washing but soul washing! The north wall of the North Transept is filled with the imposing mixture of stone and glass that forms the Five Sisters Window. 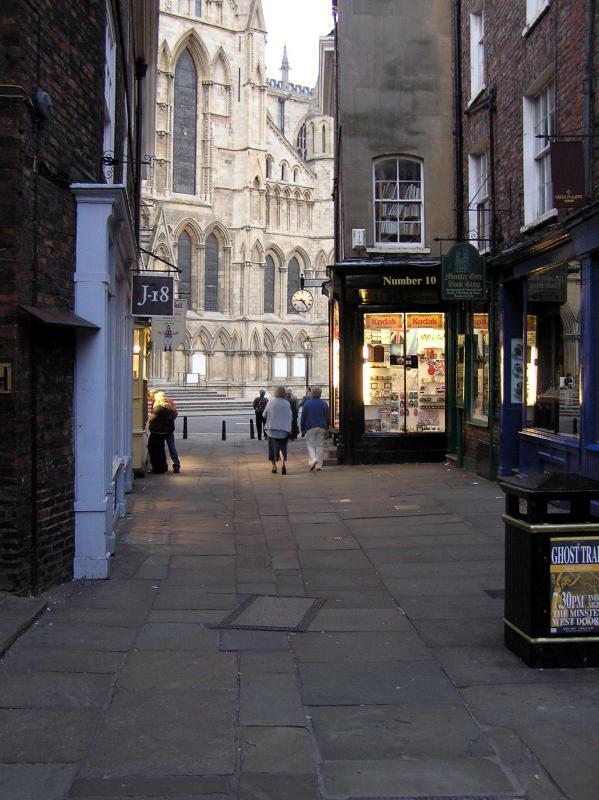 It is the oldest complete window in York Minster and dates from around the year 1260. In comparison to other windows in the building the Five Sister can appear quite dark and confusing. This is, in part, due to the excessive amount of repair leads which confuse the image, and the protective outer glazing that cuts down the amount of light entering the building from the north. 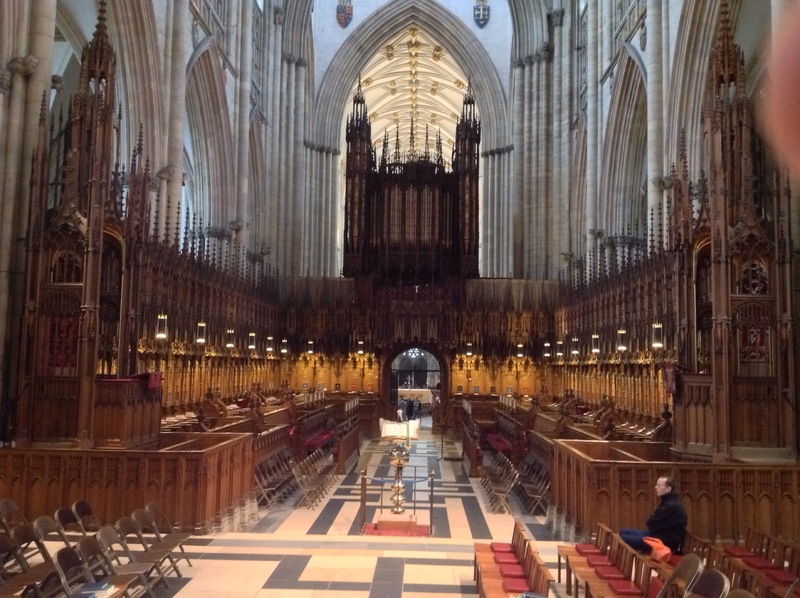 The choir of York Minster looking West. The organ pipes are above the entrance to the quire from the nave. 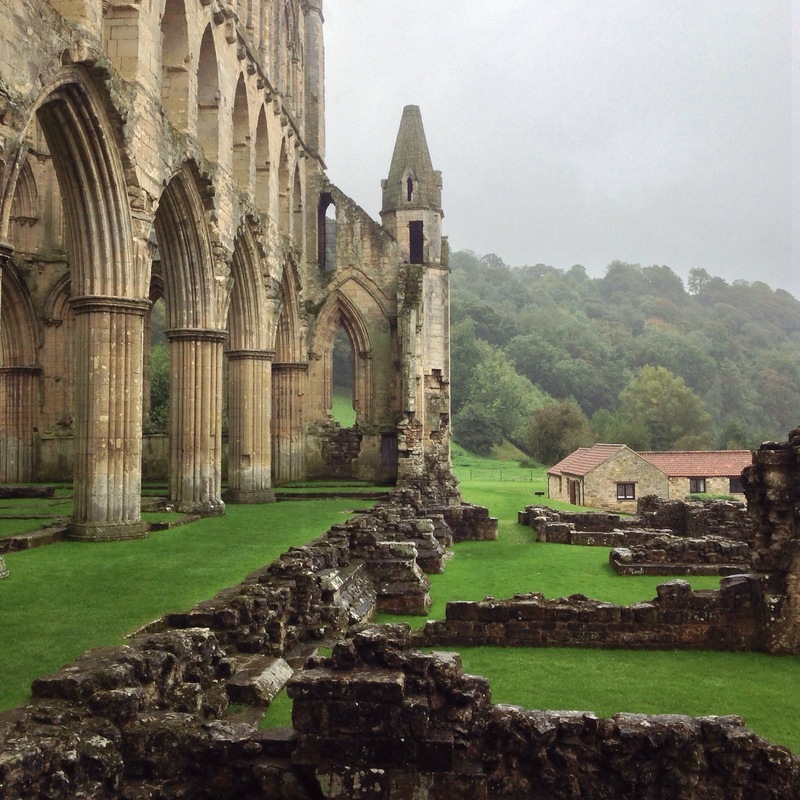 The ruins of Rievaulx Abbey in the North Yorkshire Moors looks an awful lot like the Mountains of East Tennessee. Who knew!